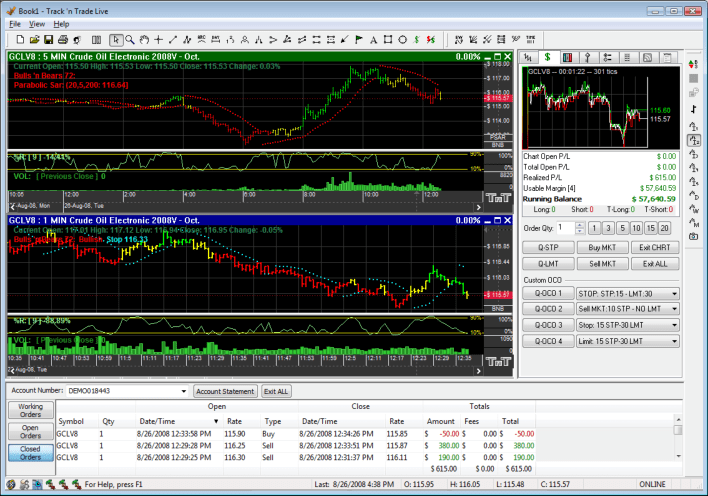 Track ‘n Trade The Ultimate Elliott Wave Trading Platform! 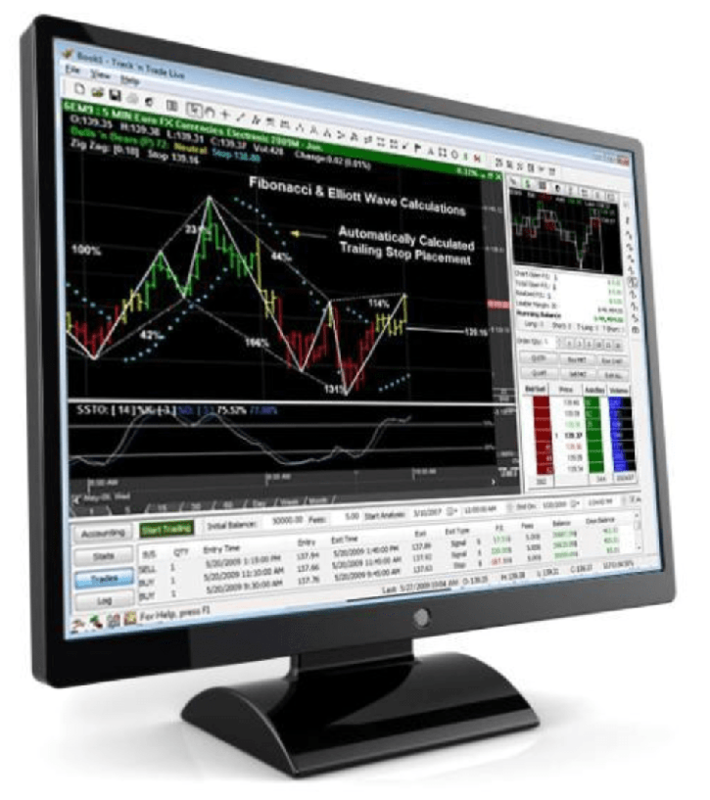 With Gecko Software’s Award Winning Elliott Wave trading tools, we provide numerous Elliott Wave trading tools, how to videos, and educational white papers on how you can integrate Track ‘n Trade’s many different unique Elliott Wave features into your own trading strategy for an overall more robust trading system. 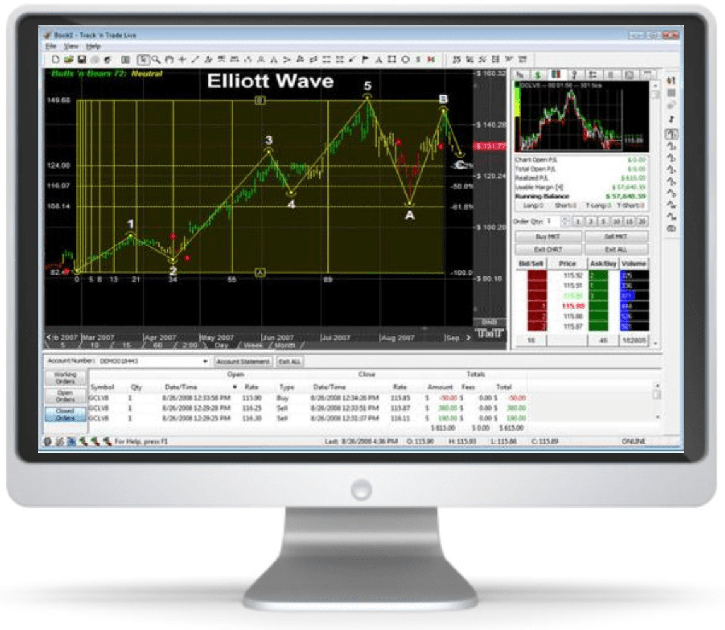 Track ‘n Trade employs Elliott Wave tools for identifying and charting the Elliott Wave, both manually as well as mathematically system automated. 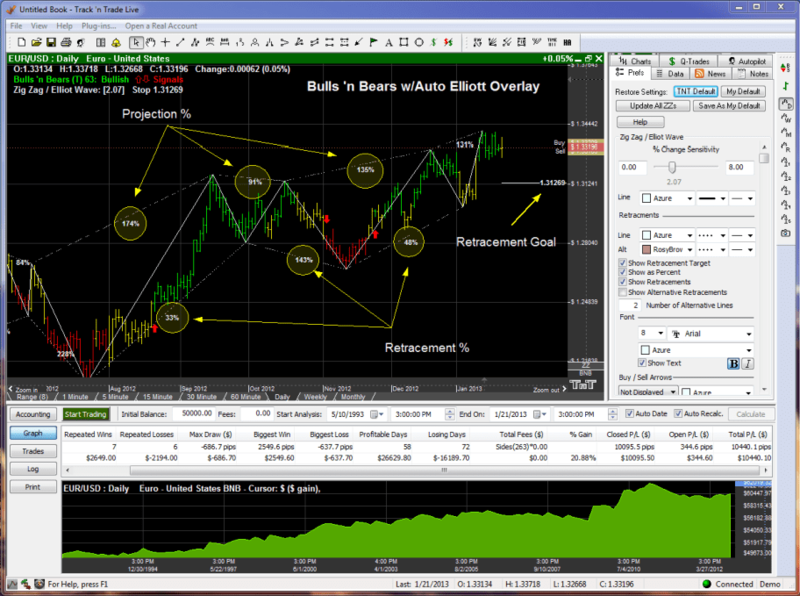 Create, Back-test, Simulate, and Trade Your Own Strategies...Automatically! * NO PROGRAMMING KNOWLEDGE REQUIRED! Futures & Forex! Markets move in five wave Elliott Wave patterns. Measure Fibonacci Projections and retracement levels. Track 'n Trade helps Identifies the market entry point. Knowing how, and when to exit a market is as critical as market entry, using parabolic stop loss secrets. 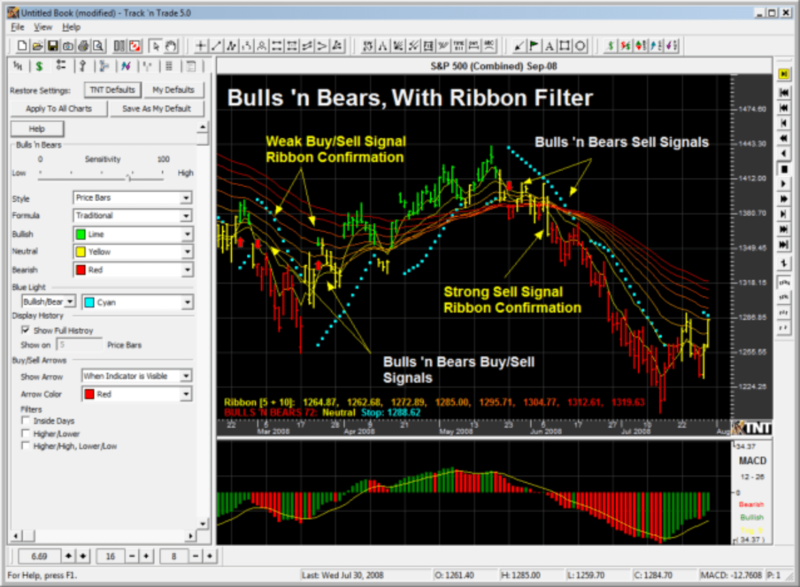 For many traders, learning all the rules associated with trading Fibonacci and Elliott Wave gets just a bit overwhelming, so here at Gecko Software, we have taken the entire concept of Fibonacci integration, Elliott Wave pattern recognition, projections and extensions, and integrated them all into one customizable trading system known as the Bulls ‘n Bears.